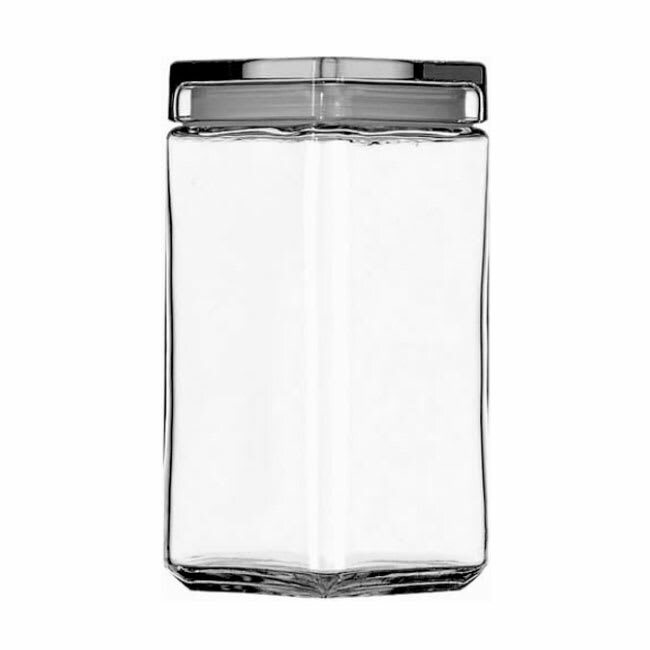 Stackable square storage jar, 2 qt., glass, Sure Guard Guarantee, Typically ships in 14-21 days. 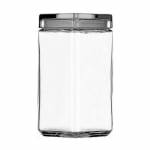 "Using as sugar decanter and trivia container. Stand on the counter and fit right in with a contemporary kitchen"